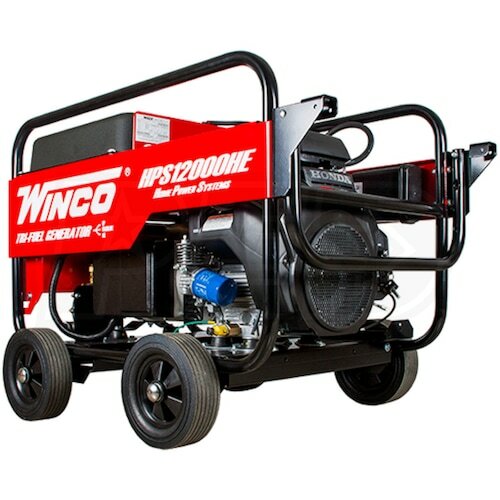 •must be started using the electric start system provided. •vacuum to make the vapor fuel system work. •Use of the choke will prevent air and fuel from properly mixing.